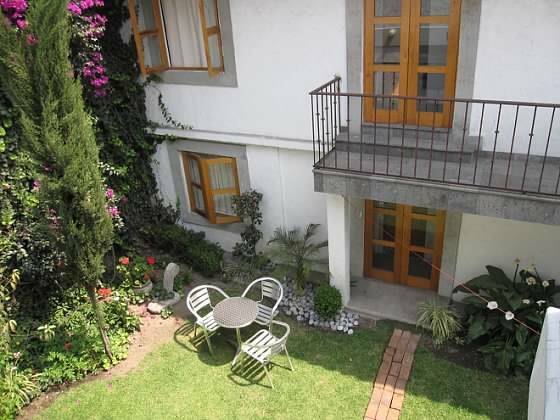 La Casa de Todos Bed and Breakfast offers you the best in comfort and style in the charming colonial area of Coyoacan in Mexico City. 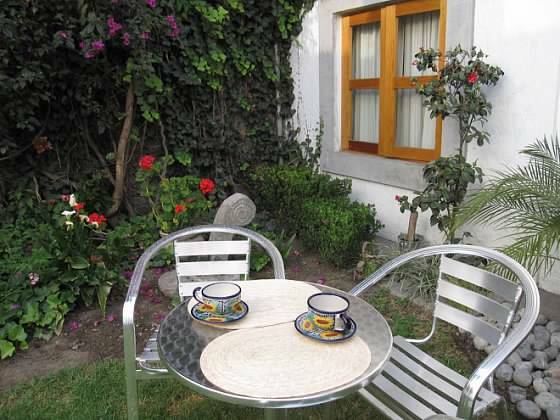 Surrounded by cafes, restaurants, handicraft markets, and walking distance from Frida’s Blue House and the fascinating museum/house of Trotsky, this cozy bed and breakfast has five rustic yet elegant rooms to occupy. It’s a ten-minute walk from the centro de Coyoacan with its plaza garden located off Miguel Angel de Quevedo, a main avenue with camellon in the middle, you can take a 30-minute metro ride to the historic downtown. 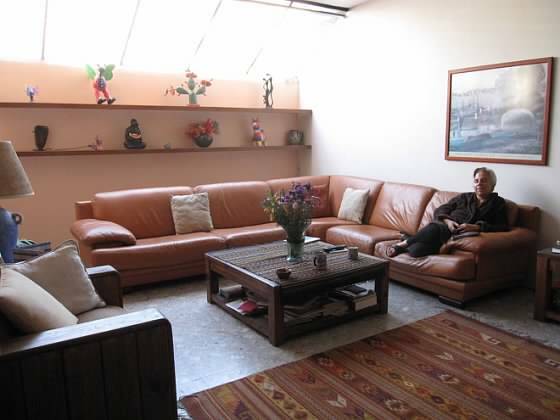 After a busy day in one of the world’s largest lively and colorful cities, you can take refuge in the B & B’s quiet garden, El Alcatraz, or relax and watch TV in the common area. 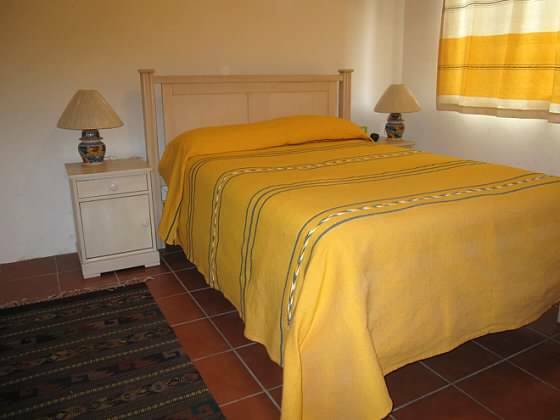 The innkeeper and staff will be happy to give you tips about getting around Mexico City or any other part of the Mexican republic. Let’s meet the owner of La Casa de Todos, Lenore Cohen. I’ve been running La Casa de Todos for about 4 years now. I’ve always been a very sociable person and love meeting and hosting guests from all around the world. Since the people who come appreciate Mexico and the culture in a special and unique way, they’ve helped me look at my surroundings from their perspective. It’s great to have the world come to me, although I plan to do some more traveling myself. I’ve worked in the ELT (English language teaching) field for many years in both publishing and teaching. Since many of my guests are studying Spanish and I am a lifelong student of other languages, I enjoy talking about the best methods to acquire another language. Also, I have a small library of children’s literature in Spanish available to them. The most difficult thing about running this business is never knowing who will show up. Fortunately, most travelers I find are friendly, open, kind, and flexible, especially those that choose to stay at a B & B. They seem to be of somewhat different blood. They are in my sacred space, my home, and the kind of energy they bring with them makes all the difference. I hope that what makes our place stand out is that we do everything with love. It starts with Paulina, the woman who helps me with cleaning and everything else around the house. We spend time getting the best quality breads and other foods for the breakfast and we try to make everyone feel at home. I have an active lifestyle, dancing and swimming at my gym as well as doing yoga and studying it for about 15 years. I started doing kundalini which besides postures involves a lot of chanting and meditation. I welcome yoginis to practice with me in the garden or accompany me to one of my classes. My state-of the-art gym is walking distance from La Casa and they can work out there, go swimming, or take a class. Nowadays I write alternative materials for students and teachers of English. 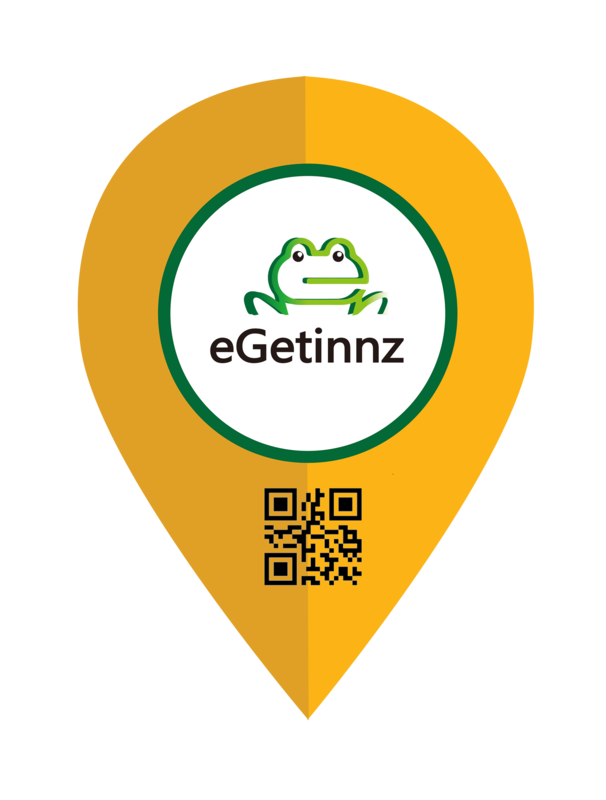 I am planning to create a site with original articles and material that can help learners and language educators all around the world. Violet Moon, a psychic medium with gifts for as long as she can remember specializes in mediumship, psychic tarot and angel card readings, crystal ball, Psychometry, Abe Therapy, Angelic Reiki and spiritual healing. 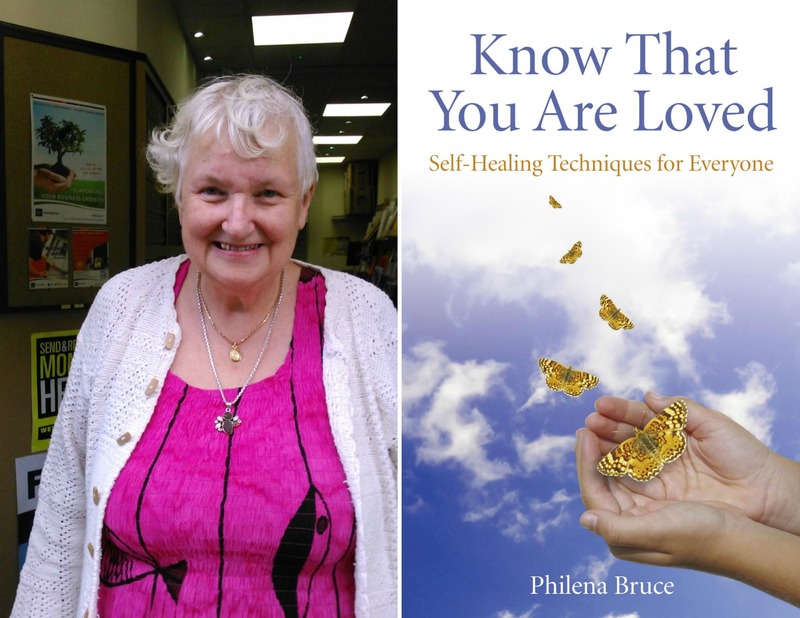 She started to develop her mediumship with a spiritual church in 2001. Since then she has gone on to teach psychic and mediumship development and has a diploma with TV Psychic Tony Stockwell back in 2014 after spending a year in mentorship with him. She has also worked for TV Psychic Derek Acorah on his psychic line and indeed was privileged to work alongside him demonstrating her mediumship in a theatre performance during 2016. She does occasional stand up mediumship demonstrations with a local spiritual church. Having been a professional psychic/tarot card counsellor for well over 30 years and her business also includes selling crystals and other metaphysical products, organising occasional events and workshops. visit www.violetmooncentre.co.uk, www.violetmooncentrecroydon.com, www.violetmoonpsychics.com for further information.